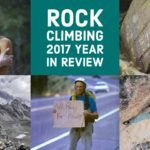 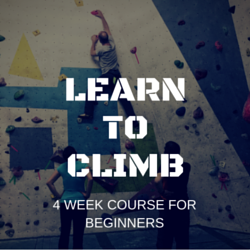 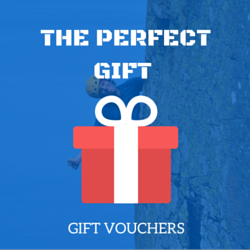 Are you a competent top-rope climber and belayer looking to advance your climbing skills to the next level? 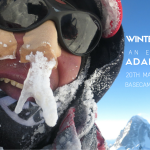 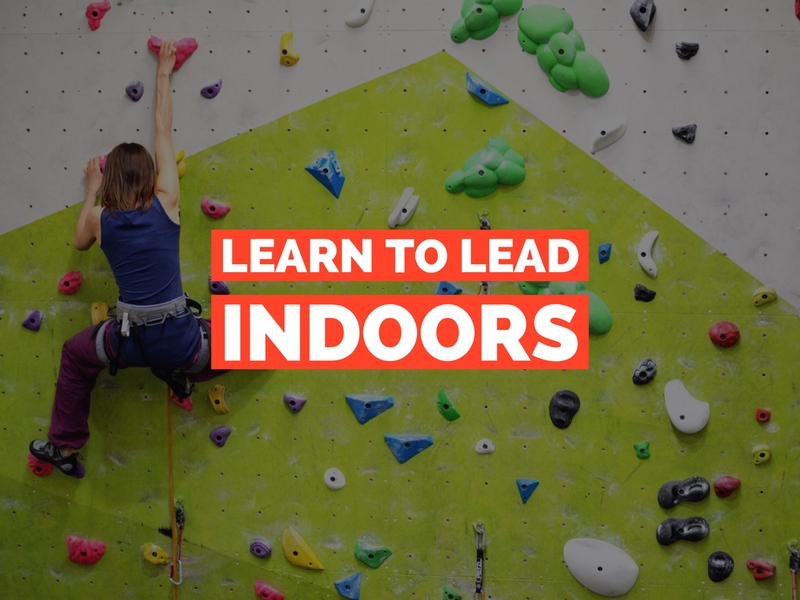 Why not adding a further exciting dimension to your climbing experience and learning how to lead indoors. 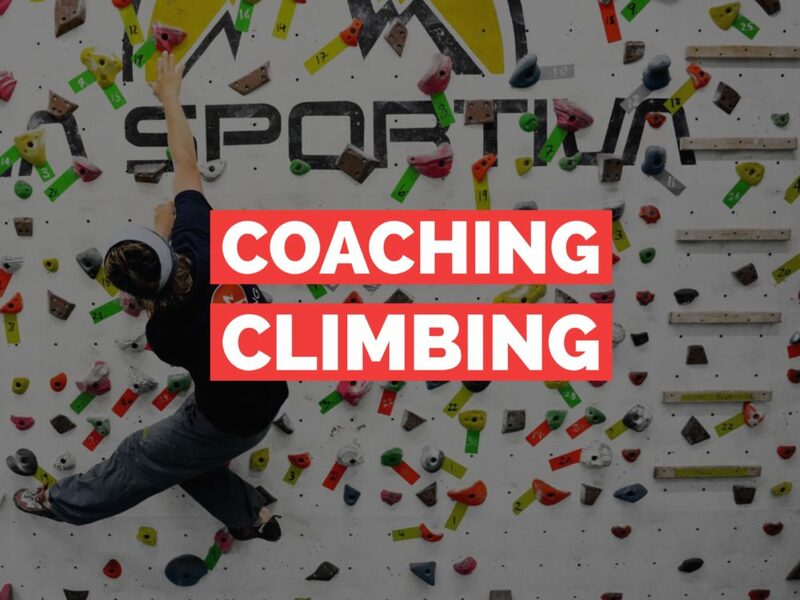 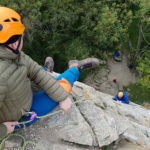 The Learn Lead Climbing course is designed for competent top rope climbers who want to make a safe transition from top rope climbing to lead climbing on indoor walls. 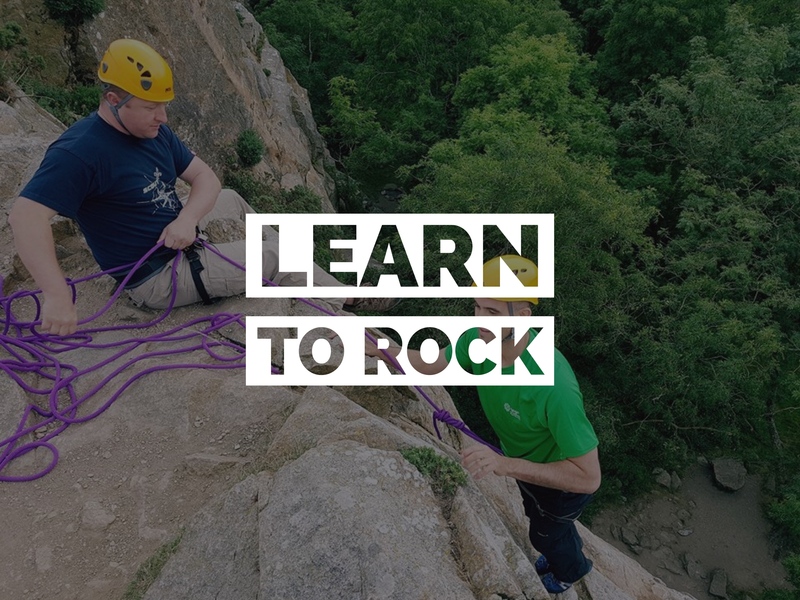 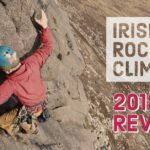 To get the most out of this course candidates must be confident with top rope belaying and should be consistently climbing at grade f5+ or more. 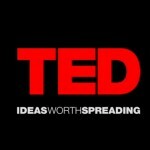 *Minimum age 14. 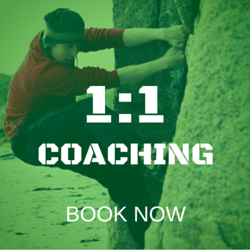 All under 16s must be accompanied by a participating adult. 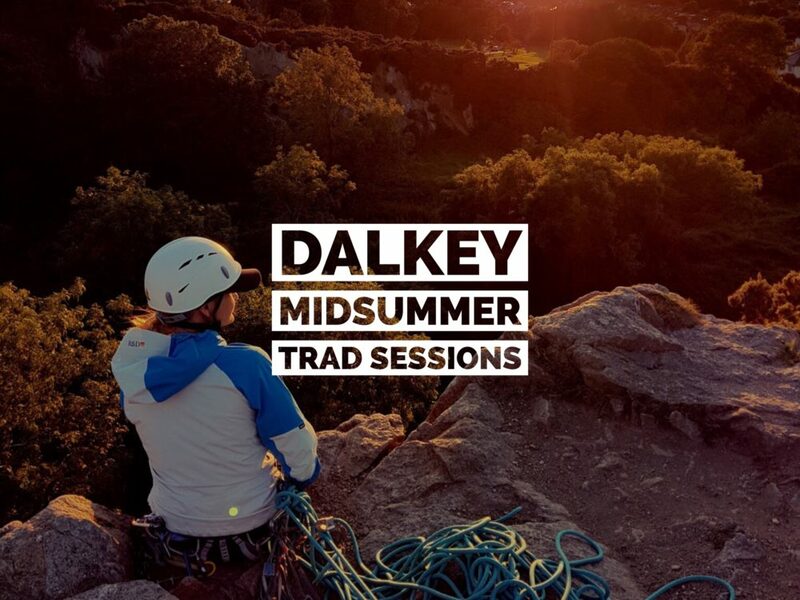 Price: €60 per person per session. 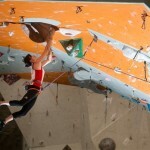 The price includes equipment (except shoes), instruction, and entry to the gym. 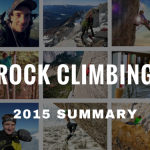 Pr-requisite: Suitable for people with solid bouldering and/or top rope experience. 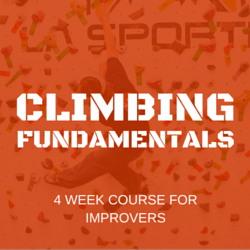 To get the most out of this course candidates should be consistently climbing at Grade f5.